Although many gameful design methods have emerged recently, designers still lack standard evaluation methods for evaluating gameful design. 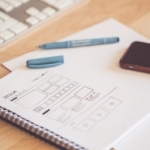 For other established areas of UX, heuristic evaluation methods are commonly used. In usability engineering, heuristics are general principles or broad usability guidelines that have been used to design and evaluate interactive systems. Heuristic evaluation, in the context of usability, is the use of said principles as a usability inspection method by experts to identify usability problems in an existing design as part of an iterative design process. These are fast and inexpensive tools that can be used to identify and address design issues early in a project. These are not meant to replace user tests, but rather add to the set of evaluation tools: while heuristic evaluation can be applied early in a project, user tests are conducted later to find issues that could not be captured before. The Gameful Design Heuristics are a new set of guidelines for heuristic evaluation of gameful design in interactive systems. 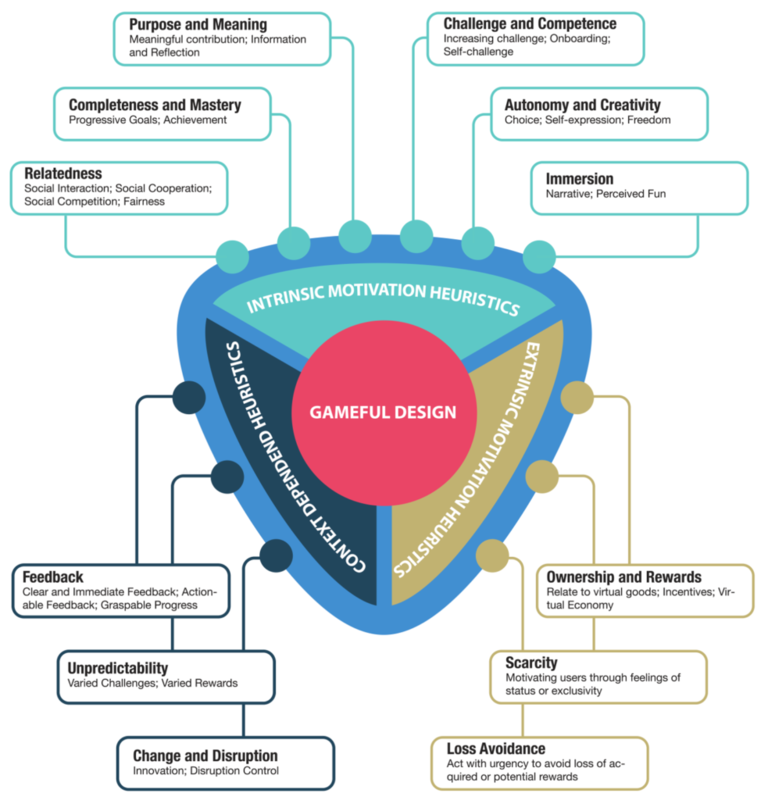 It is the first tool of its kind focused specifically on evaluating gameful design through the lens of intrinsic and extrinsic motivational affordances. This set of heuristics is aimed at enabling evaluators to identify gaps in a gameful system’s design. 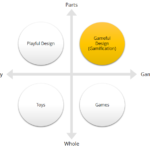 The Gameful Design Heuristics are organized in three categories and twelve dimensions, as depicted below. If you are interested in more detail about these dimensions, they are available in the Gameful Design Heuristics website. Next week, I will present a course on how to apply the Gameful Design Heuristics to evaluate a gameful application and turn the results into actionable design actions, together with Dr. Lennart Nacke, at CHI 2017. Check out the slides of the course below! 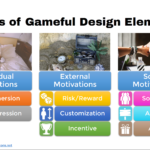 If you are interested in the Gameful Design Heuristics, but you are not attending our CHI course, we are planning to also deliver it again as an online course shortly. Subscribe to our newsletter to be informed when the online course becomes available!